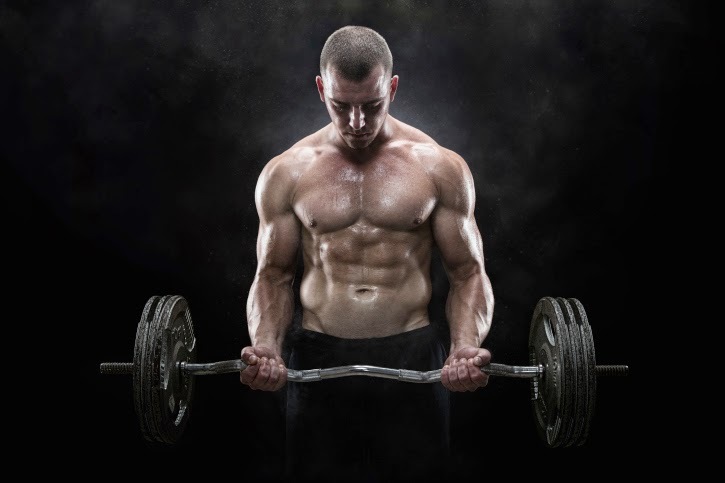 Muscles strong midsection is important when you are lifting weights. If you want to lift heavier than usual, - be it while doing batch bench press, squat, or deadlift - you need a solid core muscles to stabilize the spine. Your abdominal muscles have to work hard to keep your back arched not excessive. In short, for lifting heavy loads, you need a strong stomach muscles. Meanwhile, the heavy lifting, you will stimulate the production of hormones larger muscle builder. It is a tremendous advantage. "The extra two pounds of muscle will make your body burn extra calories as much as 60 calories per day, without doing any activity," said Bobby Ferdian, Personal Trainer Manager of Elite Club Epicentrum. Maximize the results : Perform drag and thrust session pelvic muscles to strengthen your abdominal muscles. Employ your core muscles harder to combine exercise "pull" as Romanian deadlift with exercise "push" like good morning. Practicing with a combined manner as it would shift the burden of the pressure distribution in the abdominal and lower back muscles, forcing you to continue to keep the torso remains straight during practice. 0 Response to "Sculpture Sixpack - Powerlifter Tactics "